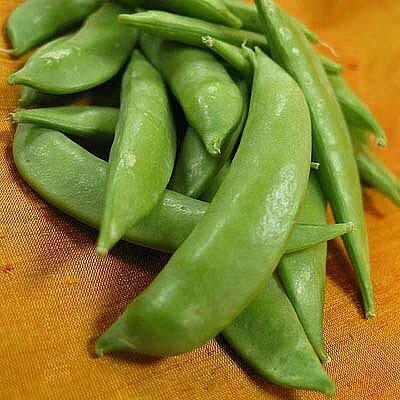 Representing a new generation of garden peas, Sugar Snap is a winner of the prestigious All America Selections Gold Metal. Crisp, crunchy, and delicious, it's eaten whole - pods and peas - when the pods are plump and round. Serve fresh in salads, with dip, stir fried or steamed. Good for freezing. Grows best in cool weather. 65-70 days to maturity.